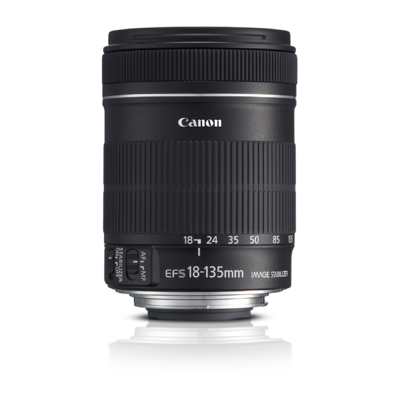 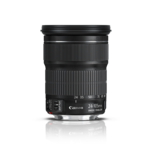 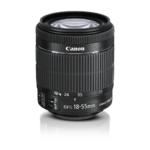 Covering a range from 29mm-216mm in 35mm format, Canon's new EF-S 18-135mm f/3.5-5.6 IS offers a winning combination of size, range and features and is a perfect complement to APS-C cameras. 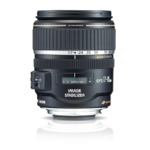 With high-quality optics, dedicated image stabilization and more, this new lens promises to be a favourite for EOS users. 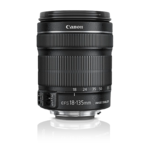 Canon Lens: Zooms - Canon EF-S 18-135mm f/3.5-5.6 IS (Tested) - SLRgear.com!